Many homeowners dream about remodeling their house and transforming it into their own custom space. Finding the right contractor can be difficult, however, which is why Perfect Painters & More is here to help with expert home remodeling services. We can handle all your remodeling needs, including bathrooms, kitchens, and flooring. Our experienced professionals will work with you to design the perfect space for your needs and give you a custom plan that is exactly what you’ve envisioned. If you want to upgrade your home with custom remodeling services, call us today at 1-410-657-2468 or contact us online to get started. 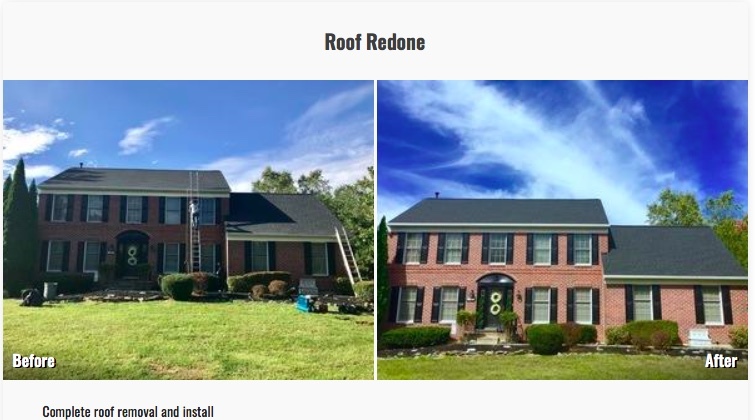 We offer free estimates on all our services in Towson, Baltimore, Ellicott City and the surrounding areas. We can transform your home into the beautiful space you've always wanted. 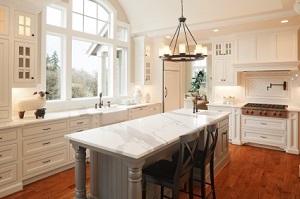 If your kitchen is worn down, has outdated appliances, or doesn’t work efficiently, full kitchen remodeling can help! We will design a beautiful, practical workspace that includes new cabinets, backsplash, countertops, flooring, and more. Whether you want to update an existing kitchen or design a completely custom space, Perfect Painters & More has the expertise to turn your plans into reality. Installing new floors in your home is a great way to improve the overall look and value of your house. Our top flooring installers offer a variety of floor replacement and floor repair options to refinish your space. If you’ve been wanting to improve your home, don’t wait any longer! The experts at Perfect Painters & More will give you the perfect solution for all your remodeling needs, creating a great living space and improving the comfort and function of your home. Call us today at 1-410-657-2468 or contact us online to get a free estimate on all our remodeling services. We proudly serve in Baltimore, Towson, Ellicott City, Middle River, Columbia, Glen Burnie, Germantown, Bethesda, Gaithersburg, Silver Spring and throughout the surrounding areas.